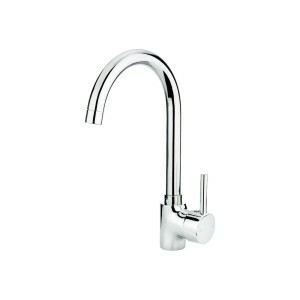 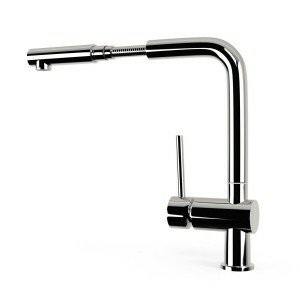 The K06 kitchen tap is a stylish monobloc mixer tap that would offer a touch of elegance to any contemporary kitchen. 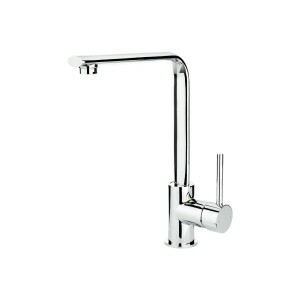 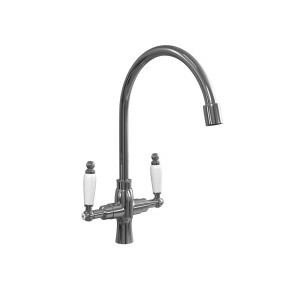 With a modern squared design, this tap has a swan neck and the added benefit of a waterfall style spout. 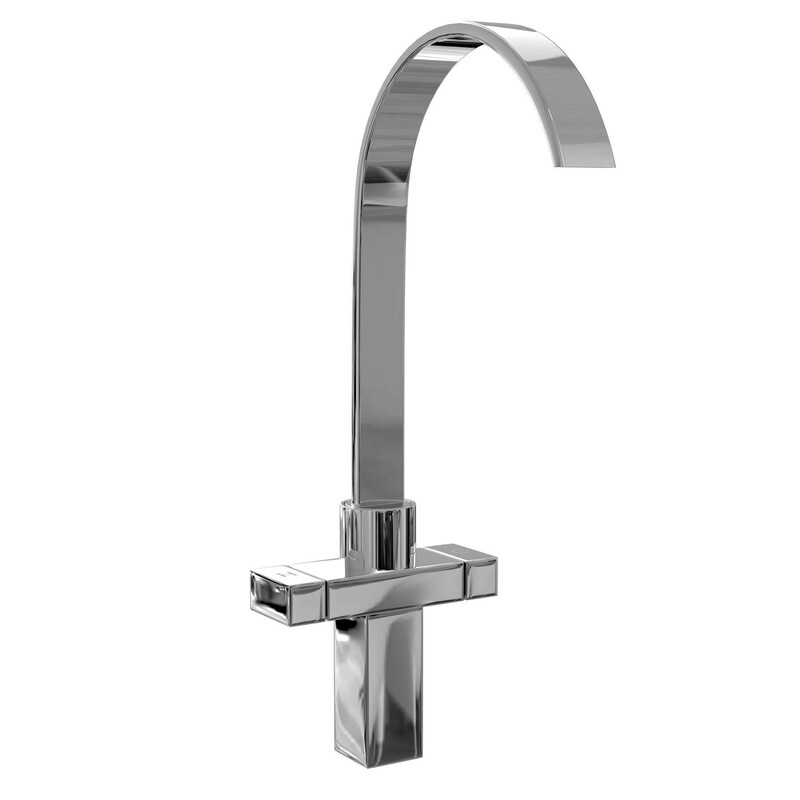 With a reassuringly heavy feel and a 360 degree swivel this tap is a practical, convenient and durable addition to your kitchen.